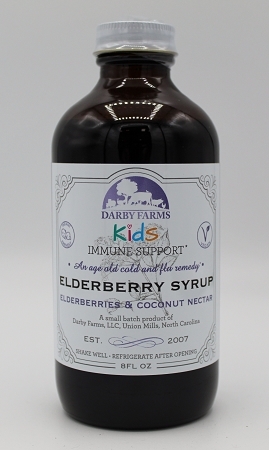 Darby Farms Kids immune support Elderberry Syrup is a small batch product made with organic and wildcrafted ingredients. It has no refined sugars, no added flavorings, and no thickeners. 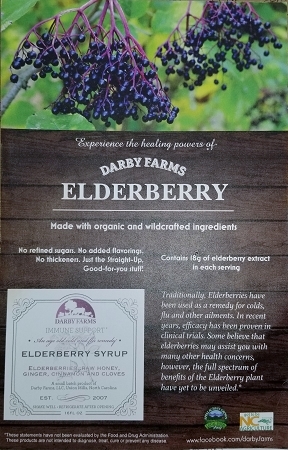 Traditionally, Elderberries have been used as a remedy for colds, flu and other ailments. 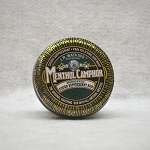 In recent years, efficacy has been proven in clinical trials. Some believe that elderberries may assist you with many other health concerns. However, the full spectrum of benefits of the Elderberry plant have yet to be unveiled.